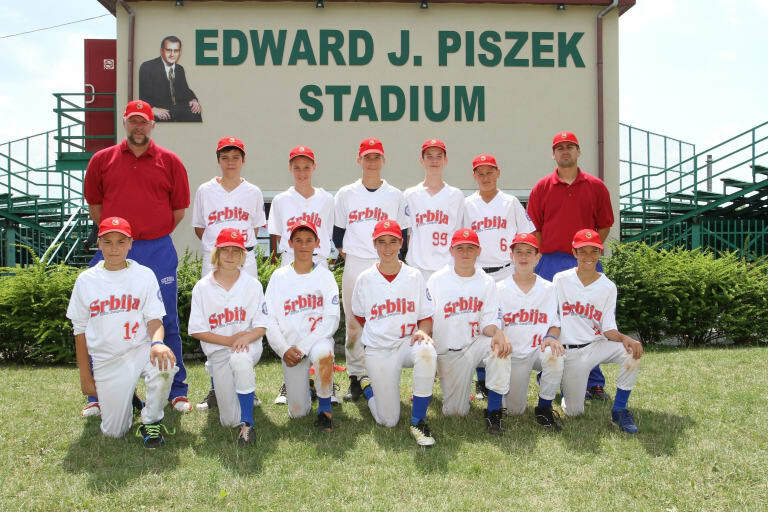 Earning the right to represent your region at the Little League Baseball® World Series in Williamsport, Pa., each year is an exciting opportunity for leagues from all around the world. 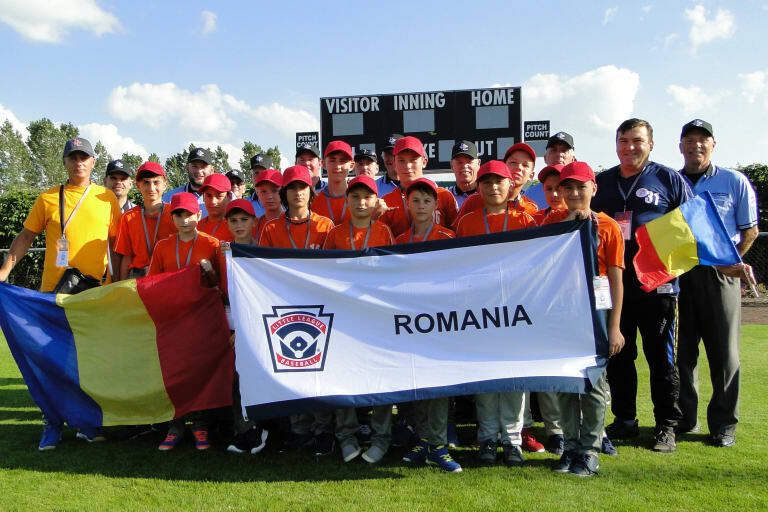 Due to an increase in leagues throughout Europe and Africa wishing to participate in the tournament, the Little League® Europe and Africa Region has announced a new structure for the Little League Baseball Europe and Africa Region Tournament starting in 2018 to allow the opportunity for more leagues to experience the iconic Little League International Tournament and compete for a spot in Williamsport. 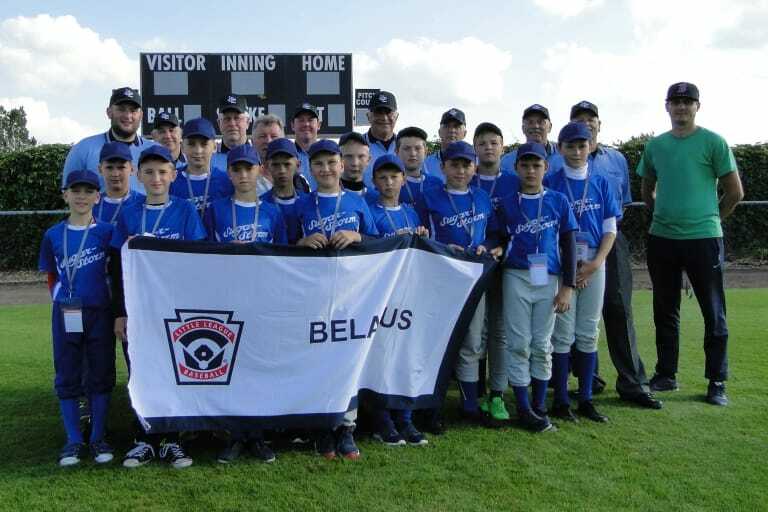 The decision to establish the new structure was made based on discussions and feedback made by Little League District Administrators during the Europe and Africa Region District Administrator Meeting in October 2016. 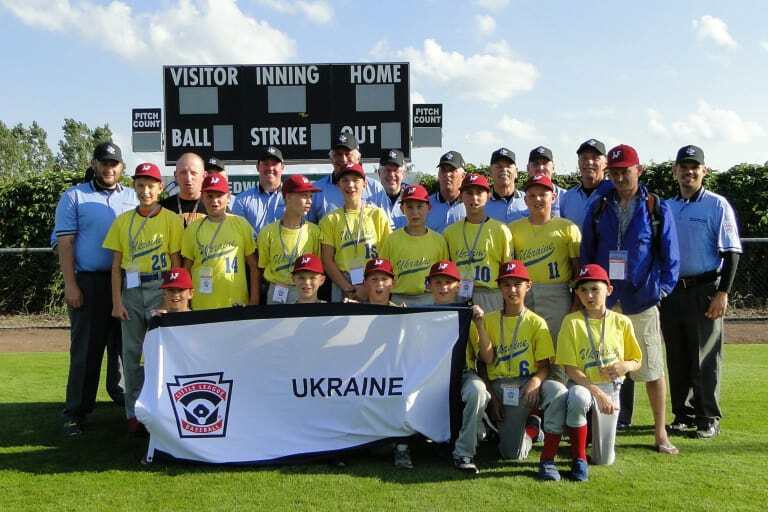 The Little League Europe and Africa Region currently has more than 30 countries that have chartered Little League programs, the most of any of Little League’s four international regions, and continue to grow the game in other countries throughout the region thanks to efforts by Little League, Major League Baseball (MLB), and the World Baseball Softball Confederation – Europe (WBSC-Europe). 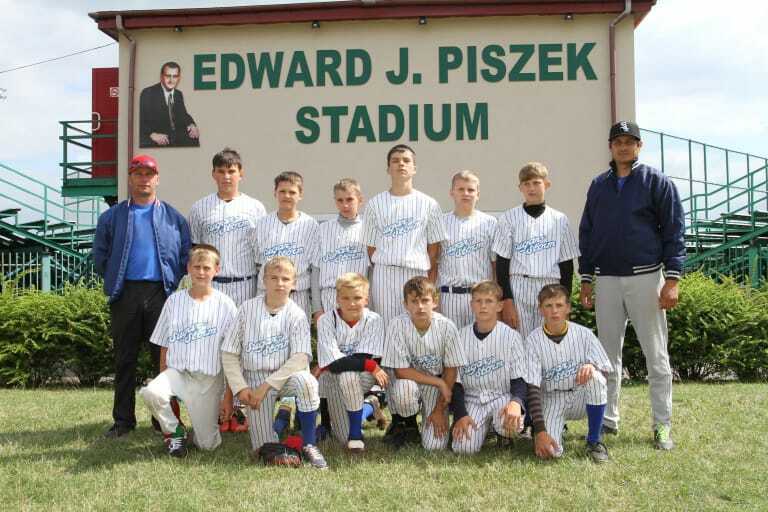 This new tournament structure allows those developing leagues the chance to experience the tournament atmosphere and creating unique experiences and memories that their players will remember for their entire lives. 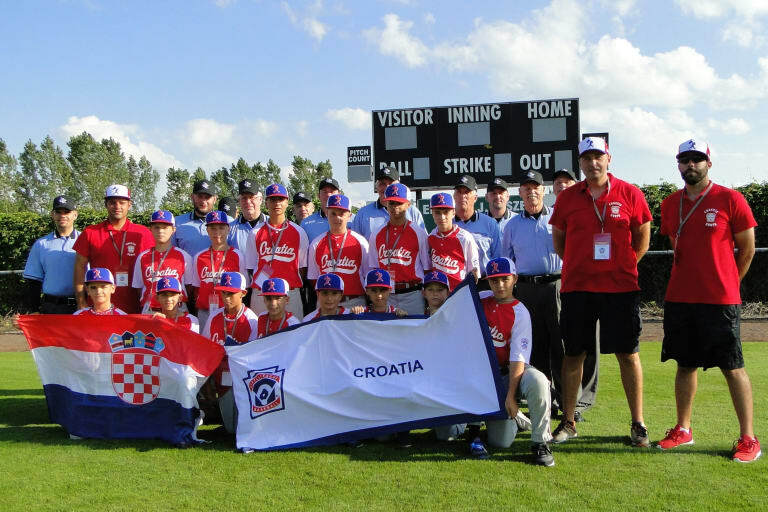 A total of 12 teams will participate in the Europe and Africa Region Tournament beginning in 2018. Those 12 teams will be made up of 10 country champions who will receive automatic entry based on country participation and enrollment numbers, while the remaining two spots will be decided through an at-large tournament by any additional country champions wishing to enter. 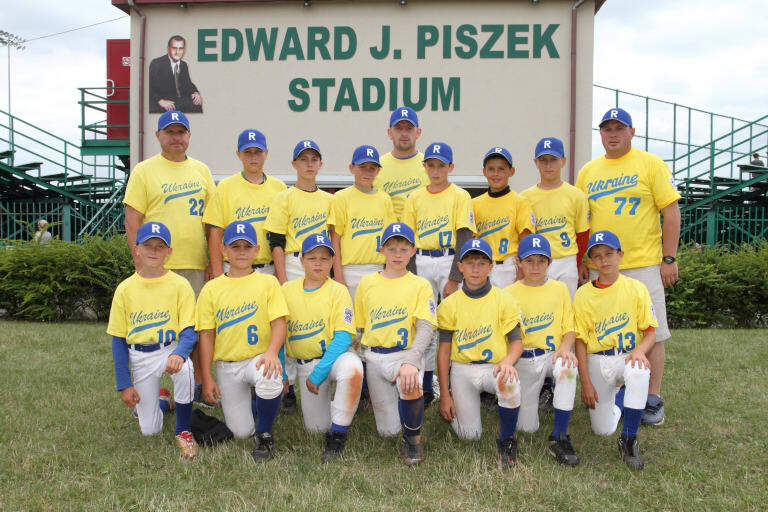 Through this new structure, all eligible teams interested in competing in the regional tournament will now have an opportunity to earn a spot in the field of 12 without worrying about capping the tournament at 14 teams. 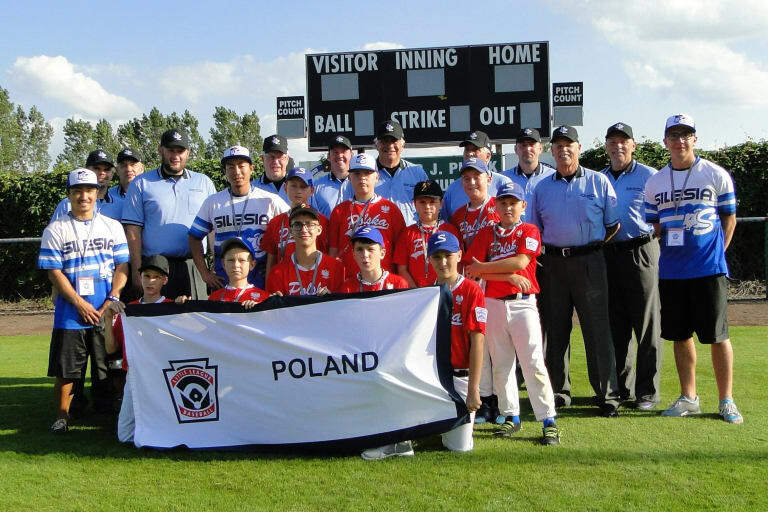 The Little League Baseball Europe and Africa Region Tournament will take place at the Little League Baseball European Leadership Training Center in Kutno, Poland, with the preliminary championship running from July 12-17 and the region championship from July 20-28.